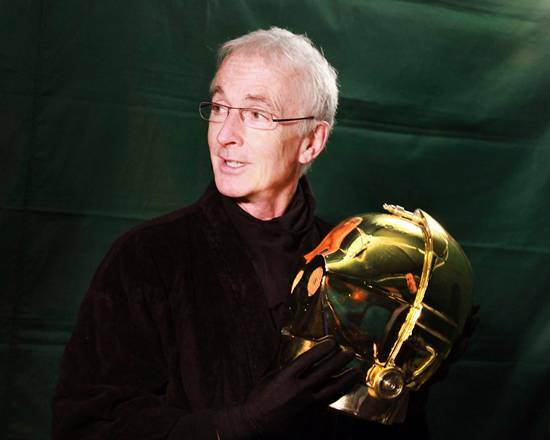 Anthony Daniels, known to all of us as C-3PO in every Star Wars installment possible, has written us with a celebration note. 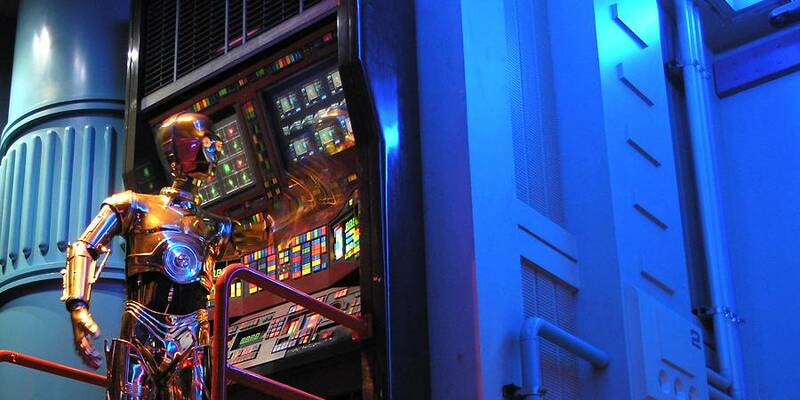 Star Tours remains one of the best offshoots of the whole Star Wars phenomenon and I am continually proud to be a part of it. The strength of the original concept means that it’s barely aged over the last twenty years. For me, the combination of a winning creative team led by Tom Fitzgerald, a witty script, extraordinary designers and joyful production days meant that I have nothing but hugely positive memories of being there at the beginning. If only I had the words to describe the first time I saw my animatronic counterpart, moving to my prefilmed actions up there on the gantry, regarding me with a rather quizzical face like, “What are you doing there!”. A rather scary doppelganger moment. 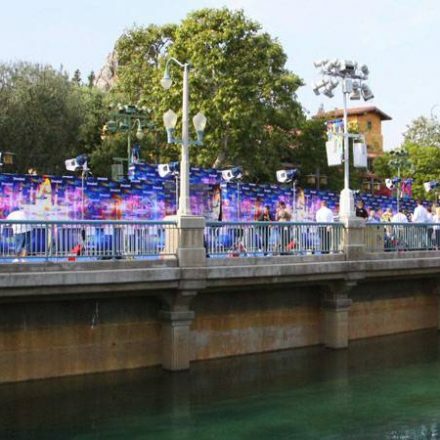 Come to think of it, Star Tours isn’t one of the best offshoots of the whole Star Wars phenomenon. It is the best. And it’s not just me who’s proud to be a part of it: Threepio is too. In spite of the fact that he still hates space travel. 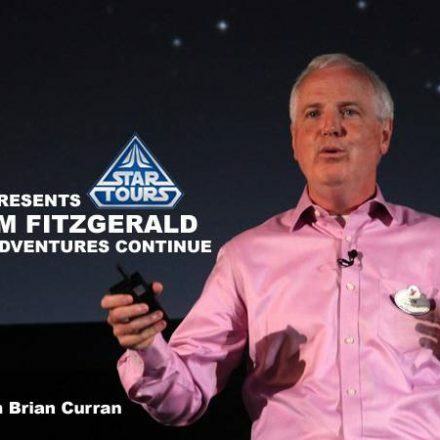 May Star Tours fly deep into the next century… providing the pilot takes some flying lessons. Star Tours: 20 Years Old Today!